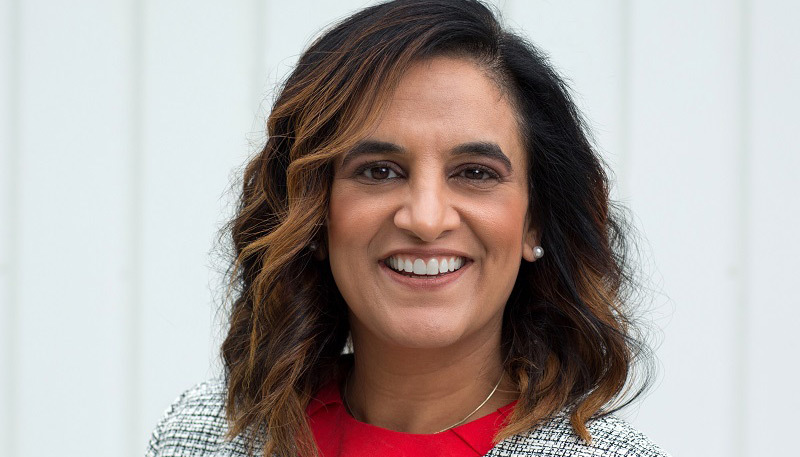 Irvine, CA, January 29, 2018 – Integrity Housing is pleased to announce that Ruby Dhillon, JD, has joined its staff as its new Vice President of Development. Ms. Dhillon will spearhead the growing company’s efforts to source and evaluate new development opportunities. Integrity Housing is known for its portfolio of “triple bottom line” properties which provide high quality, affordable housing for residents; stable and secure returns for investors; and environmentally-friendly community assets. Ms. Dhillon earned her BS in Political Science from University of Southern California, and her JD from American College of Law. Immediately prior to joining Integrity, she served as the Vice President of Southwest Development at Newport Partners, LLC, an entity focused on constructing Low Income Housing Tax Credit properties throughout the Southwestern US. She has also served as the VP of Originations at Alliant Capital, an equity firm, and the Rental Programs Administrator for the Arizona Department of Housing. At Integrity Housing, Ms. Dhillon will evaluate development opportunities, source new deals, and assist with the financing side of closings.